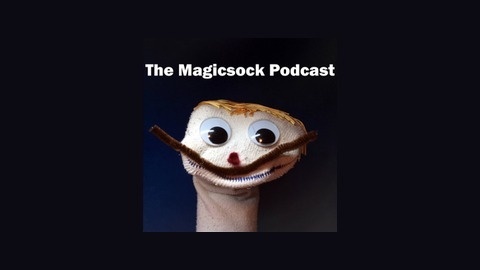 The Magic Sock is a video blog in which we discuss everything from Magic: The Gathering, to movies, fantasy, and science fiction topics. Welcome to the show. Episode 2512 Khans of Tarkir Sealed and Pack Wars. In this episode, we talk about playing sealed with Khans of Tarkir and pack wars. Help The Magic Sock running by buying one of my fiction books at RonVitale.com. Thank you! Send feedback. 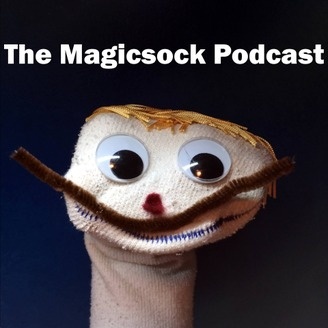 Send an e-mail to themagicsock@gmail.com.